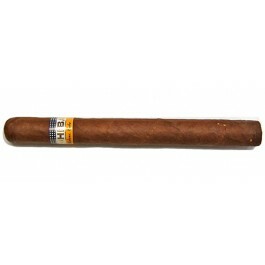 This cigar is long as a Churchil .tastes complex draw a bit hard. Earthy and leather taste all the way till the end. Easily goes to 1.5 hours of pure Cuban complexity.